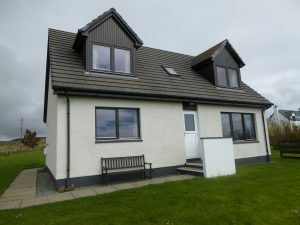 Aurora Cottage is a spacious self catering holiday cottage in the quiet crofting community of Bornesketaig at the end of a private access road with exceptional sunset views across to the Isle of Harris. Aurora is available for holiday bookings for a week at a time from Saturday at 4pm to the following Saturday at 10am, you can book for one or multiple weeks on our Bookings page.  Aurora is located approximately 5 miles north of the ferry port of Uig on the spectacular Trotternish peninsular. As well as 2 general stores which include a post office and petrol station, Uig is home to the famous Skye Brewery, and the Uig hotel whose restaurant is open to non-residents. Travelling south some 20 miles on a very well maintained road brings you to Skye’s main town of Portree where you will find a good selection of shops, a large supermarket and restaurants to suit all tastes. The north of the peninsula includes locations to see dinosaur footprints, the Skye Museum of Island life (can be seen from the Cottage) and Flora MacDonald’s grave. 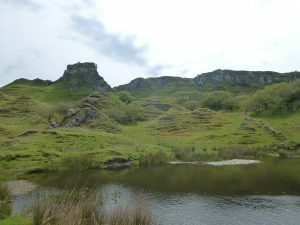 Traveling down the east coast of the Trotternish peninsula, the incredible views of some of Skye’s geology are available including the Quiraing and the Old Man of Storr. These are but a small number of cultural and natural attractions on the Island. Skye offers a huge range of activities, walking to kayaking, mountain climbing to boat tours, for more details visit our Thing To Do page. So if your holiday to Skye is for relaxing or an adventure exploring remote corners of the Highlands and Islands, Aurora Cottage is an ideal base for you to discover why the Isle of Skye has been voted the ‘most desirable place to live’ in Britain.